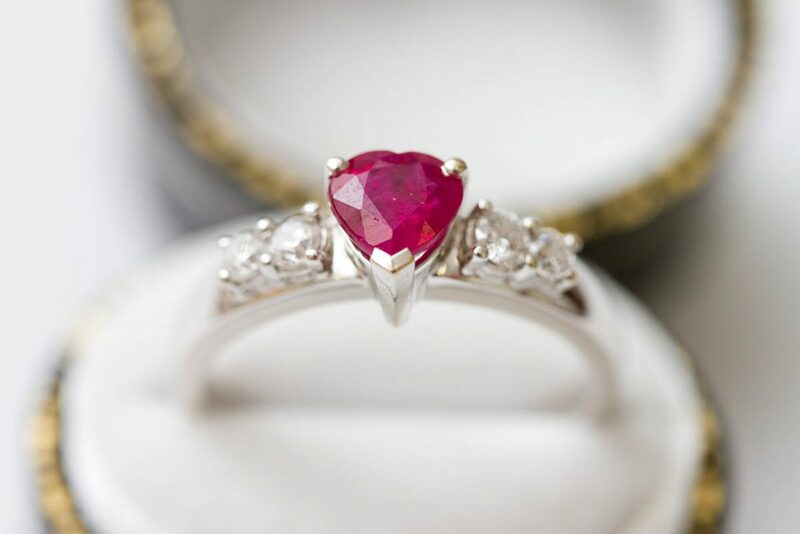 Please note that we do not refund on any purchase under any circumstances unless the item of jewellery is damaged. 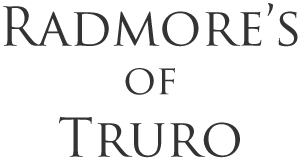 Upon purchase should the item in question be an unwanted gift or simply no longer desired we will only offer a credit note to the value of the item to be used online or within the jewellery shop premises within twelve months of the return date. Should an item need to be returned due to damage, we will require the item to be returned to us by Royal Mail Special delivery service, the cost incurred for the return will be fully refunded on receipt of the goods. 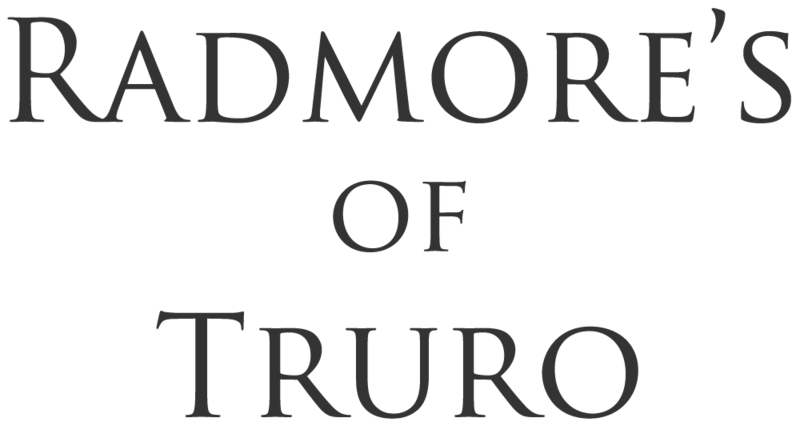 All orders from Radmores of Truro will be dispatched generally within 3-5 working days. Should an item of jewellery require alteration or rings to be resized, this may take up to ten working days before the item may be dispatched. For delivery in the U.K orders are despatched via Royal Mail next day special delivery, which is a signed for the next day service. For delivery to Europe and the rest of the world, orders are despatched via Royal Mail internationally signed for delivery. Please allow up to twenty working days for delivery. In the unlikely event that the order has not been delivered within thirty days of purchase, you may cancel the contract, and we will refund in full any money paid. Every effort to deliver your items in accordance with the timescales listed above will be made. Should you wish to inquire about an item of Jewellery for further information or require more photos, then please contact by phone or email.